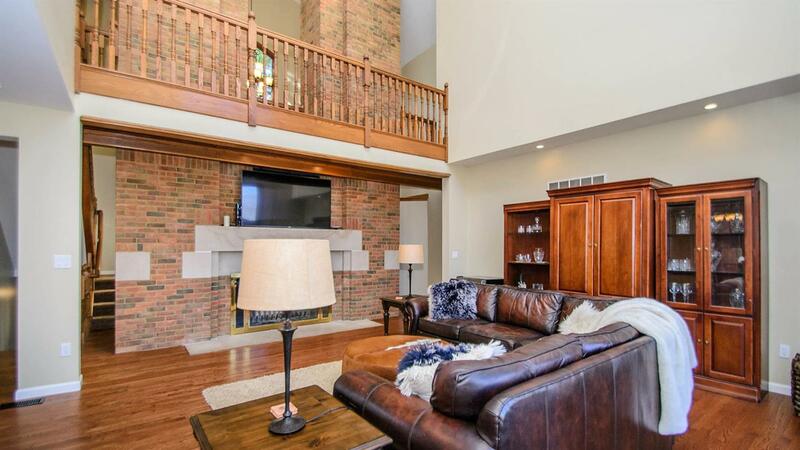 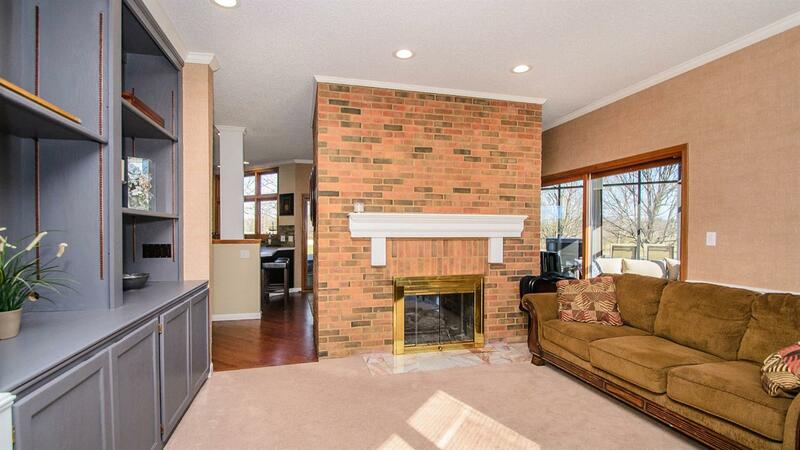 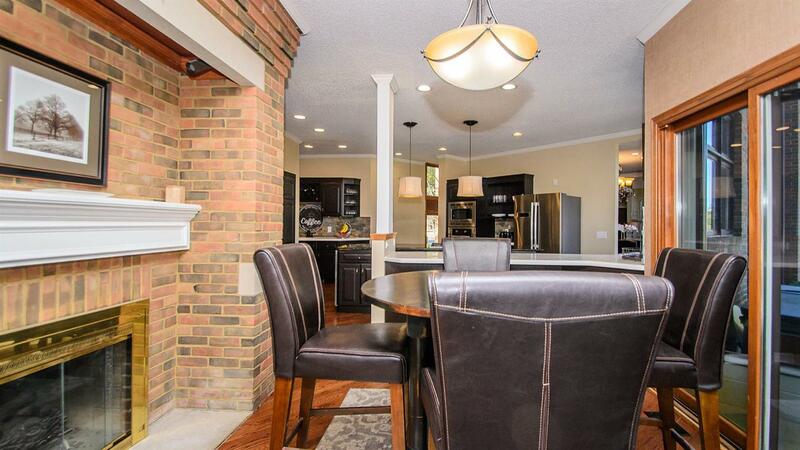 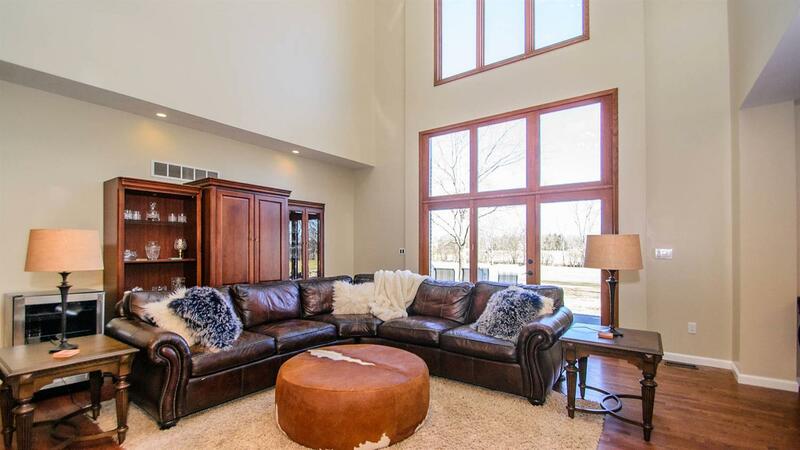 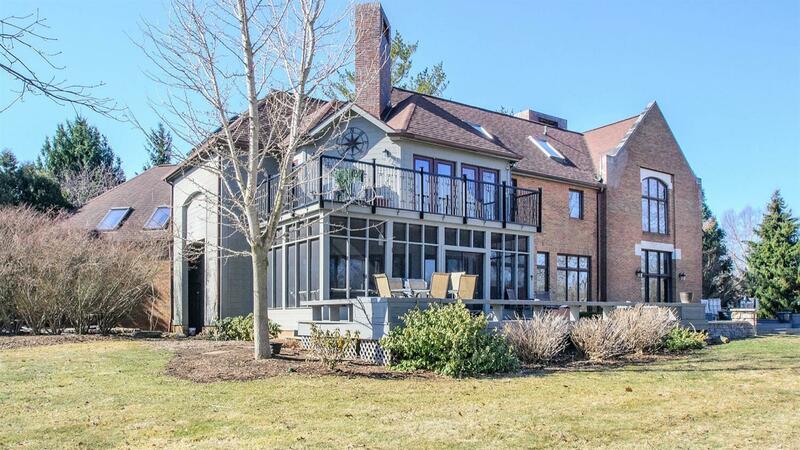 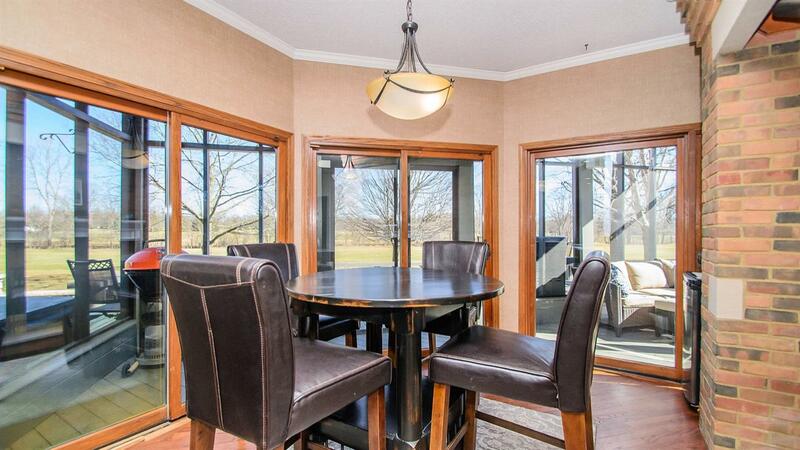 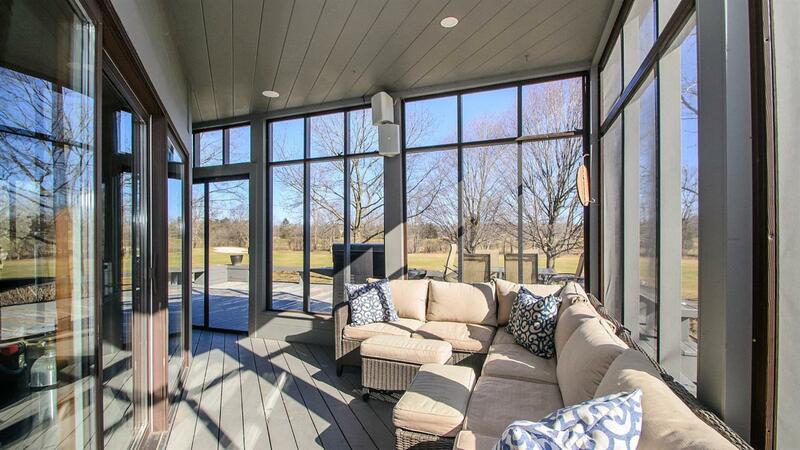 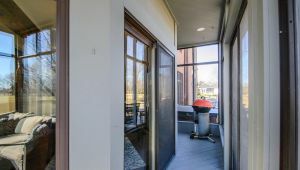 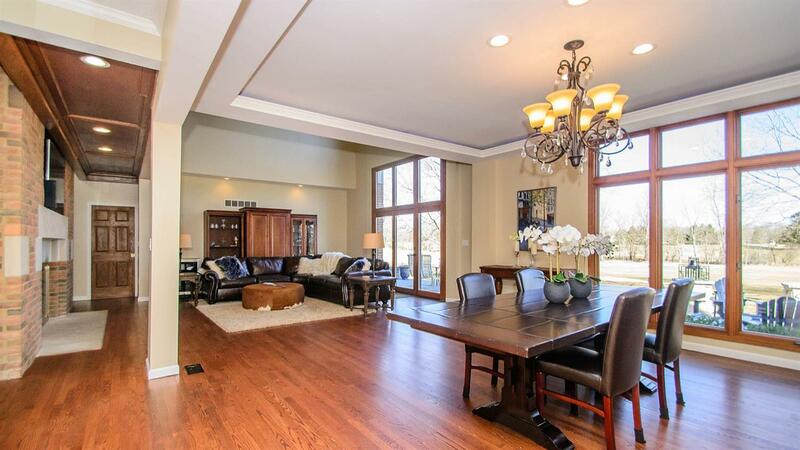 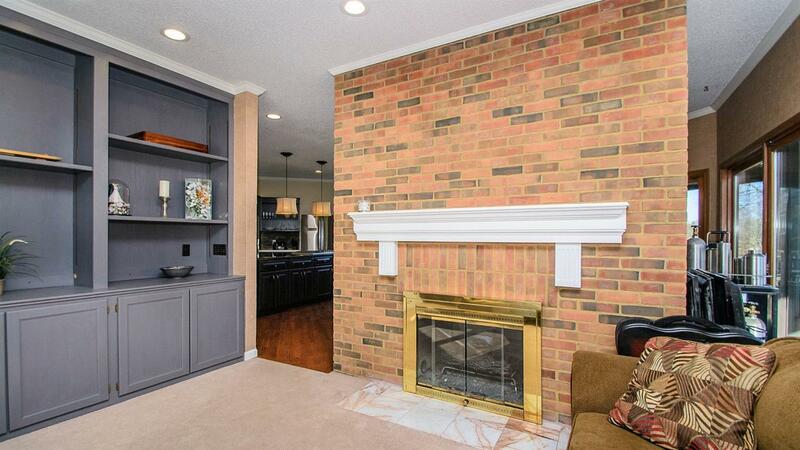 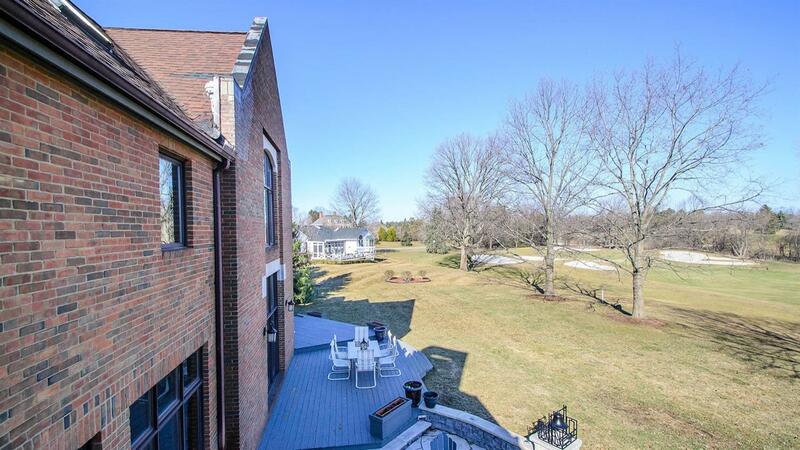 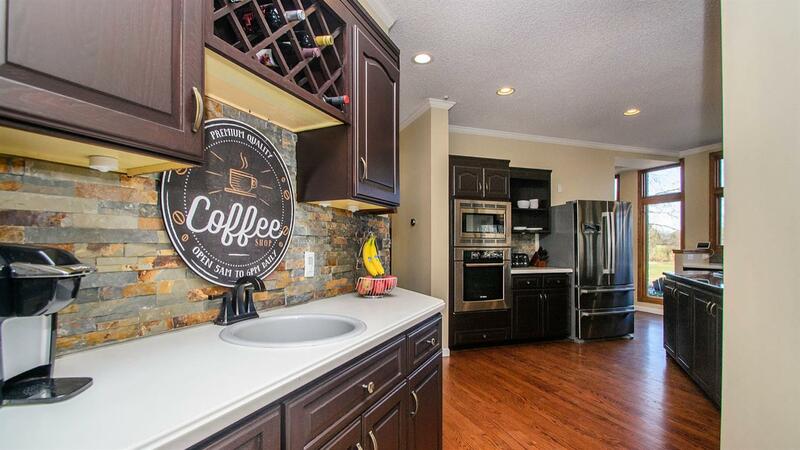 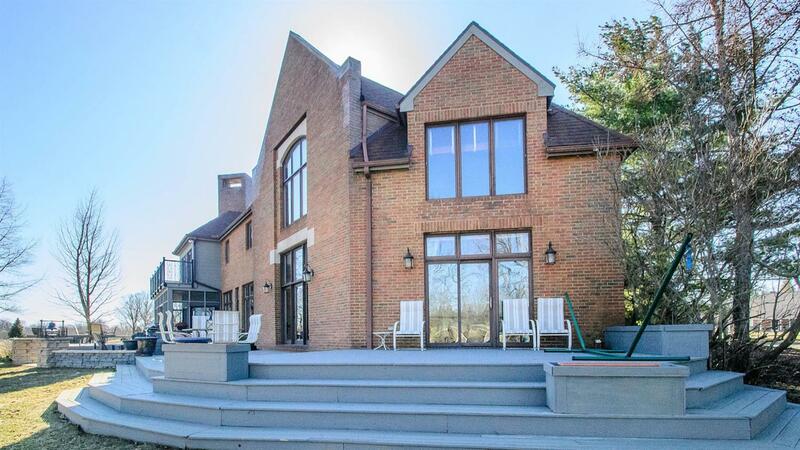 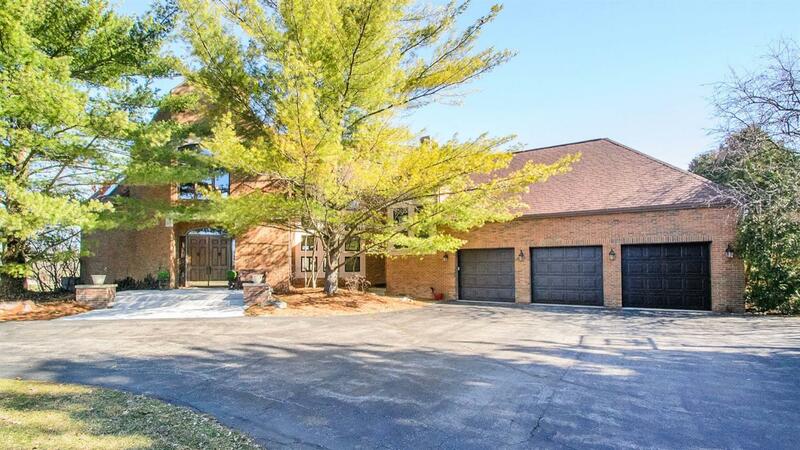 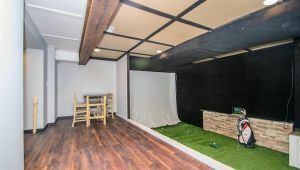 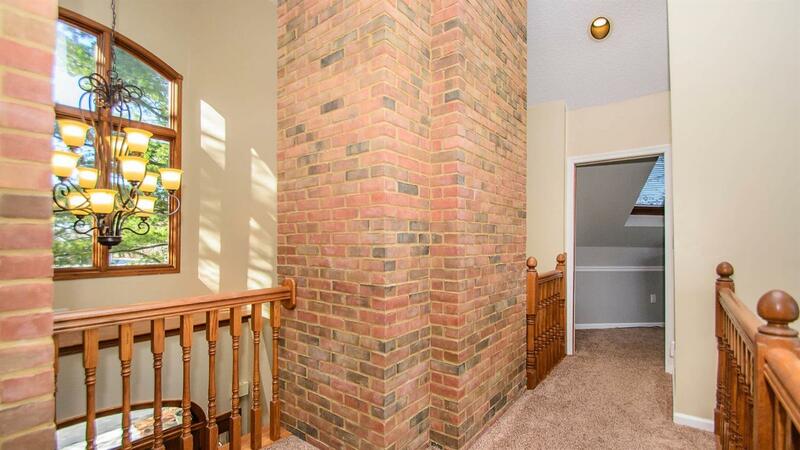 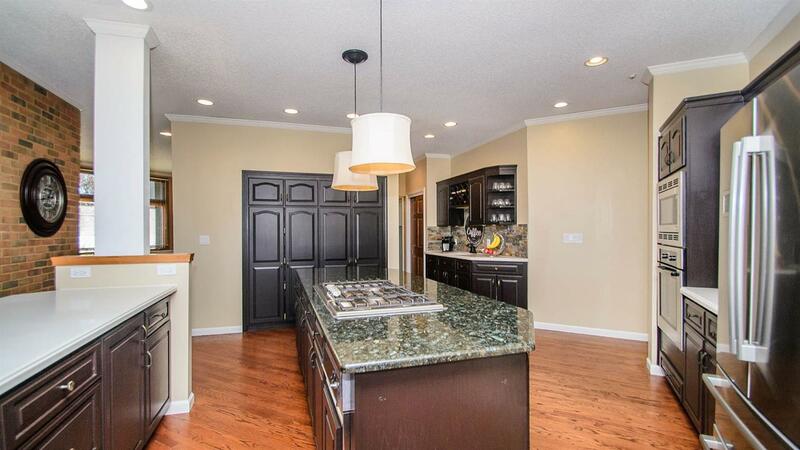 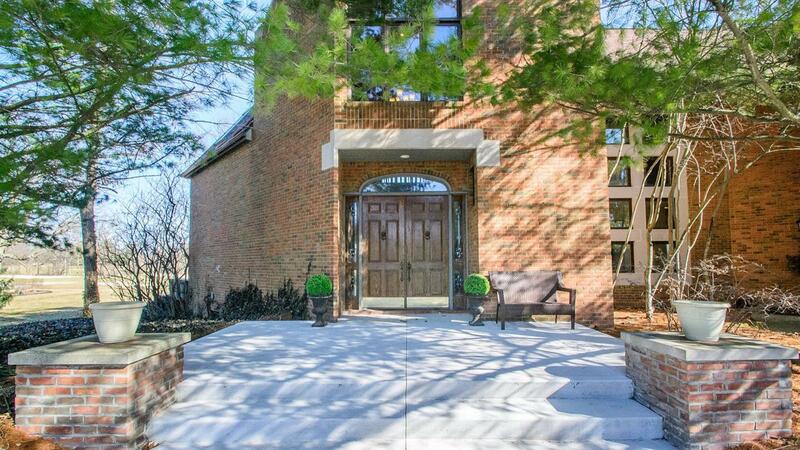 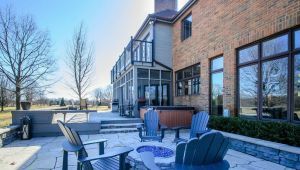 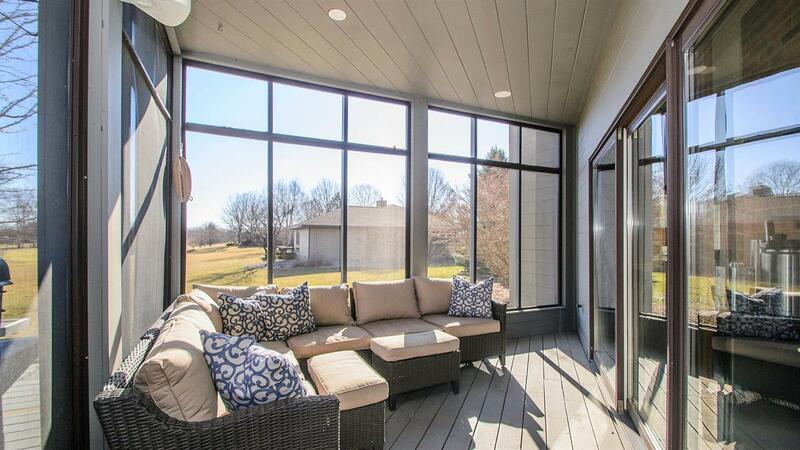 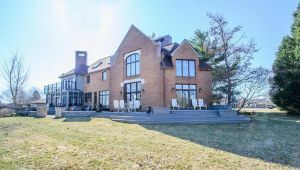 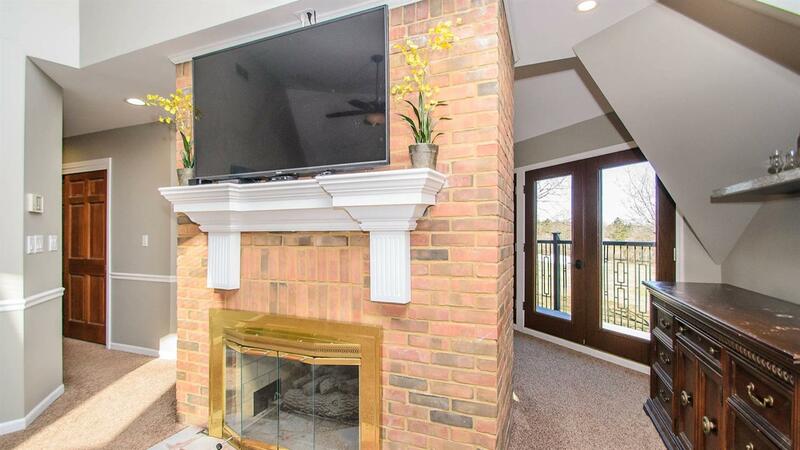 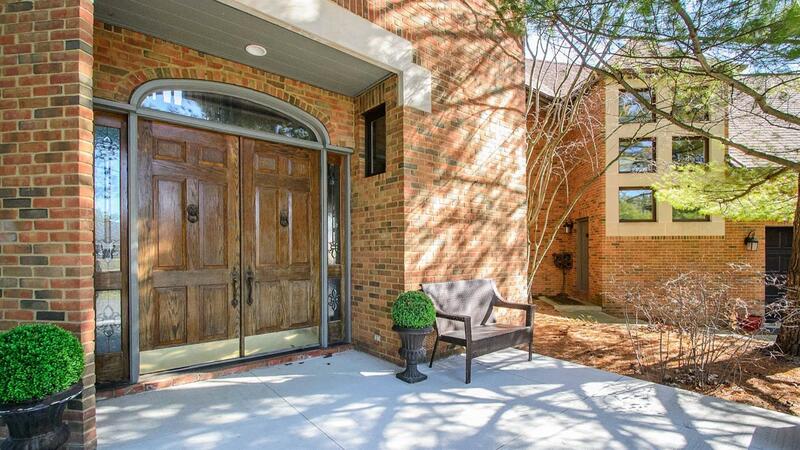 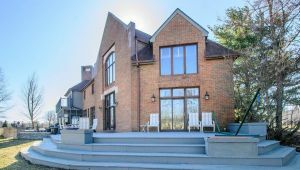 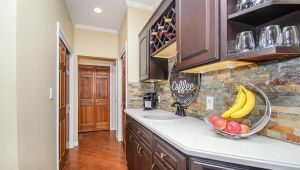 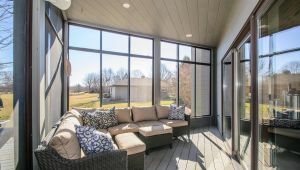 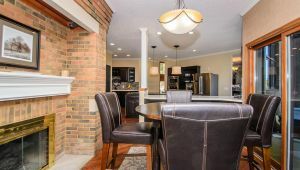 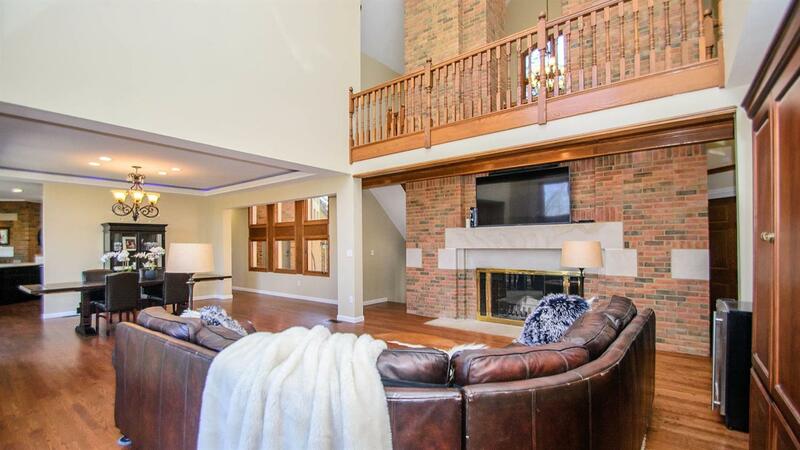 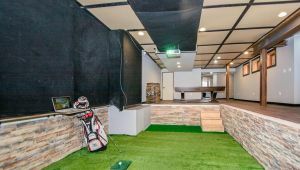 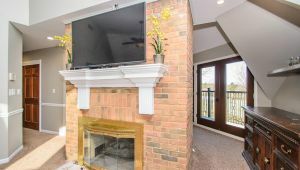 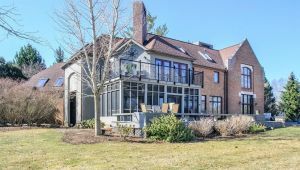 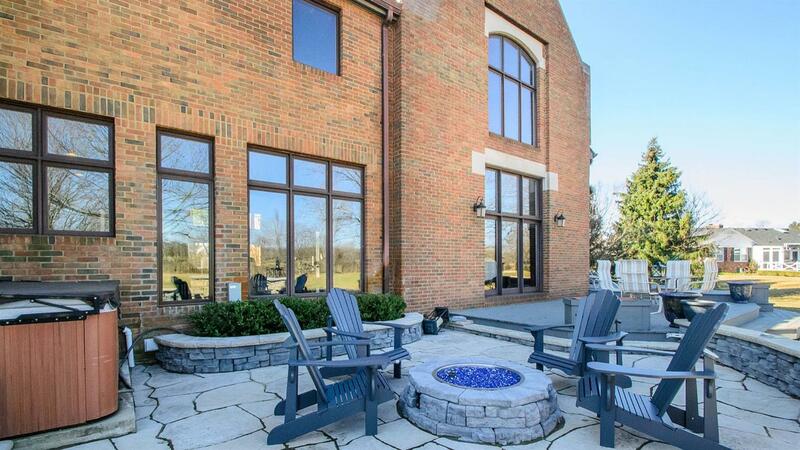 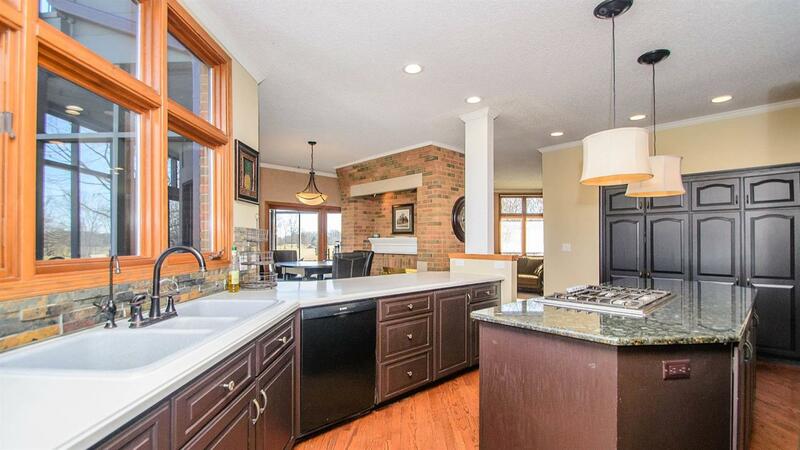 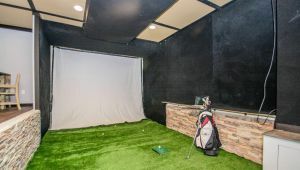 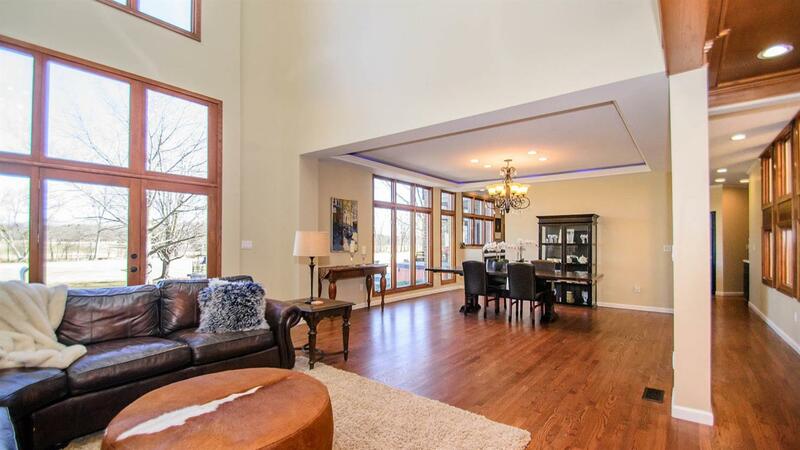 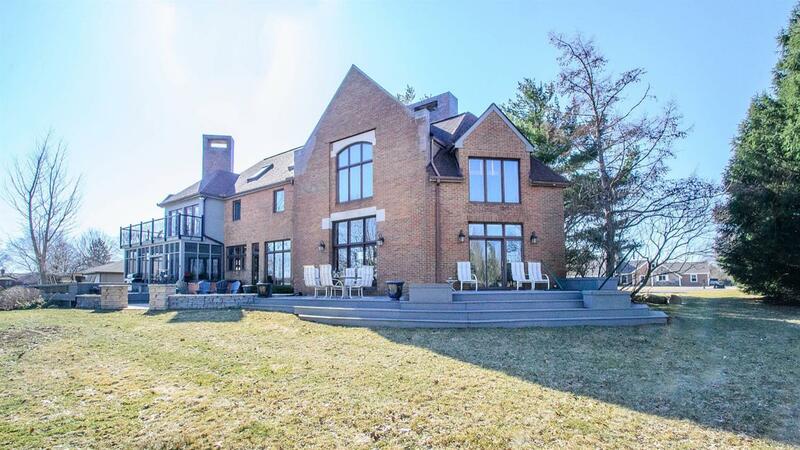 This stately, all Brick, custom built home with panoramic views of the #17 hole at Travis Pointe Country Club has undergone an extreme home makeover with over $250,000 in renovations since 2016. 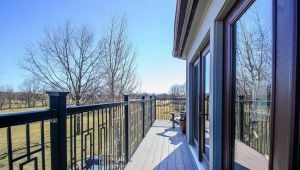 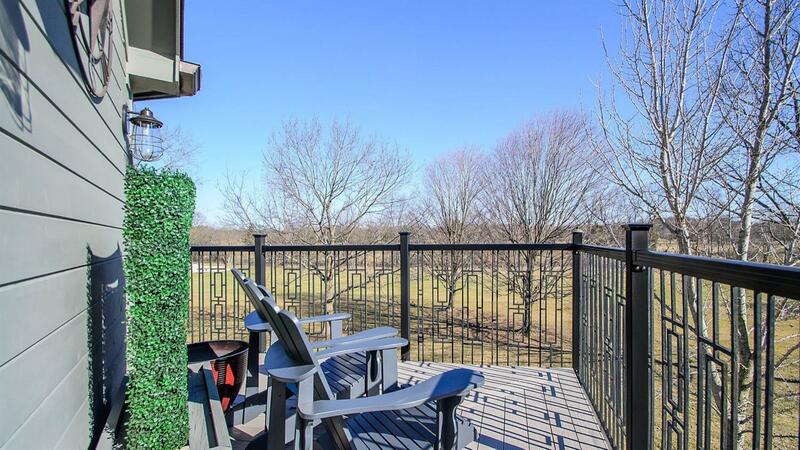 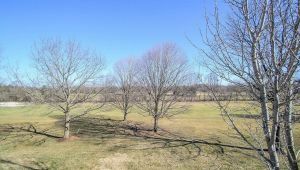 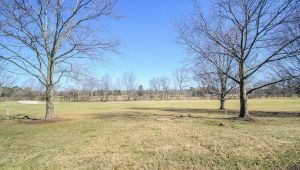 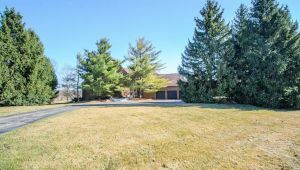 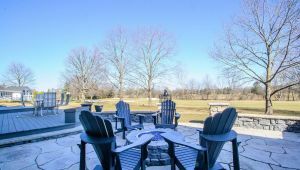 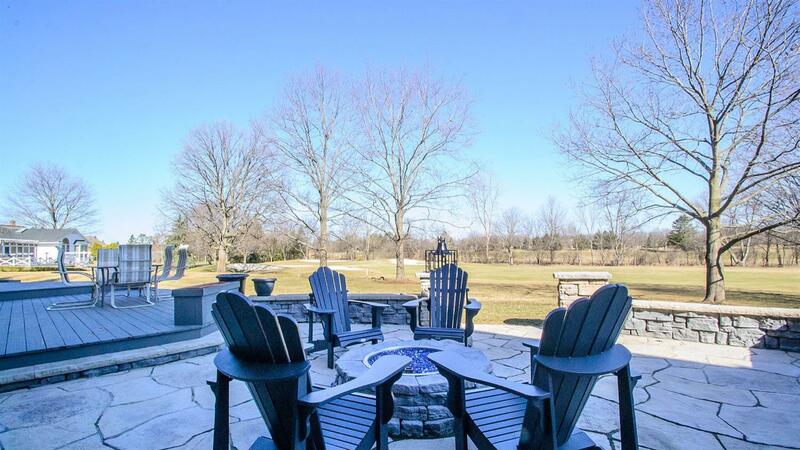 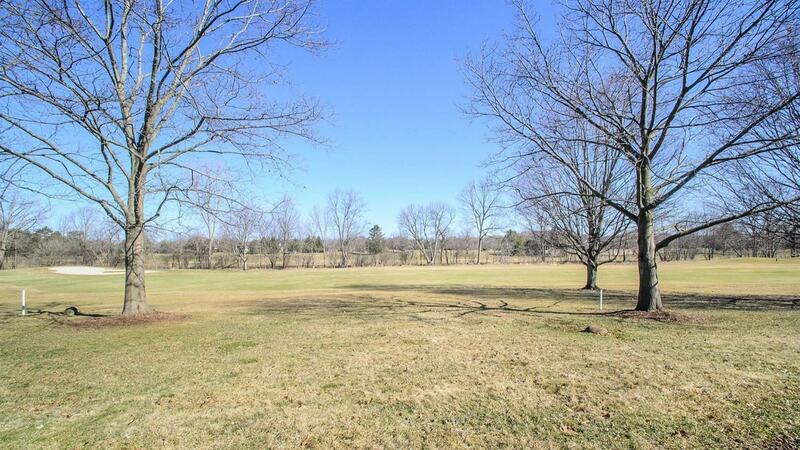 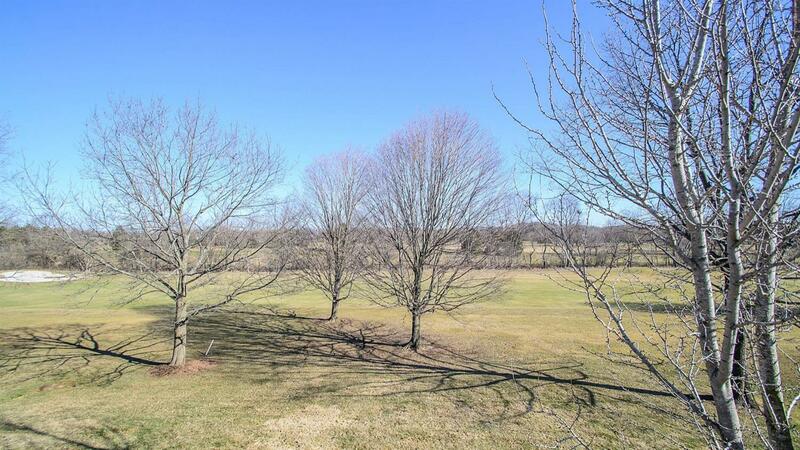 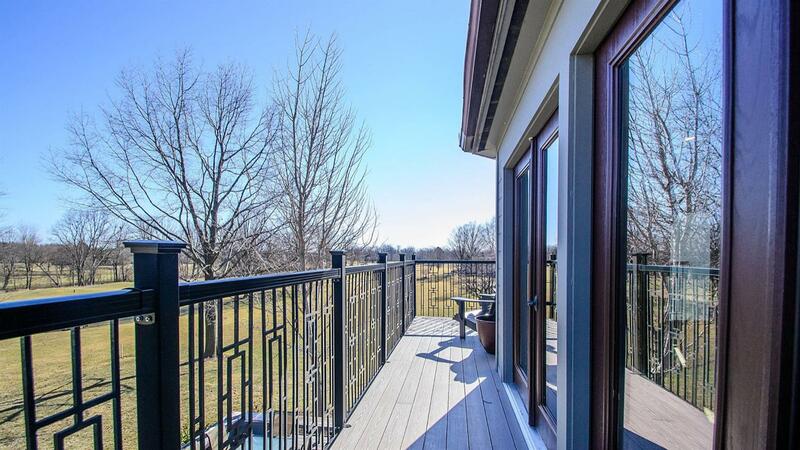 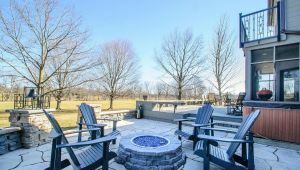 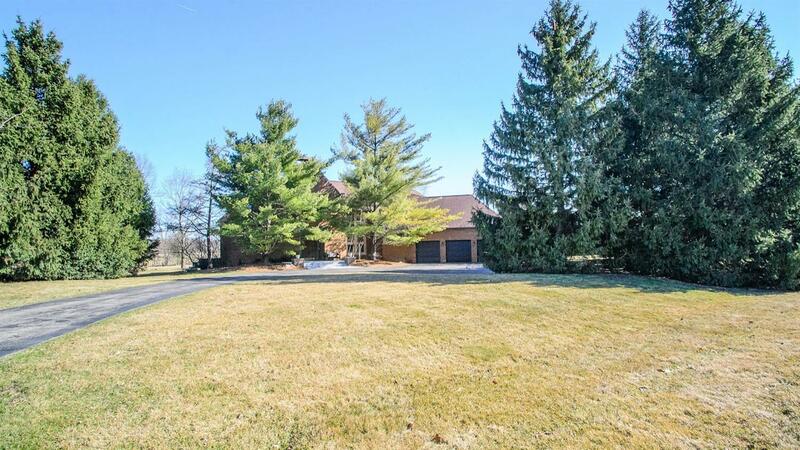 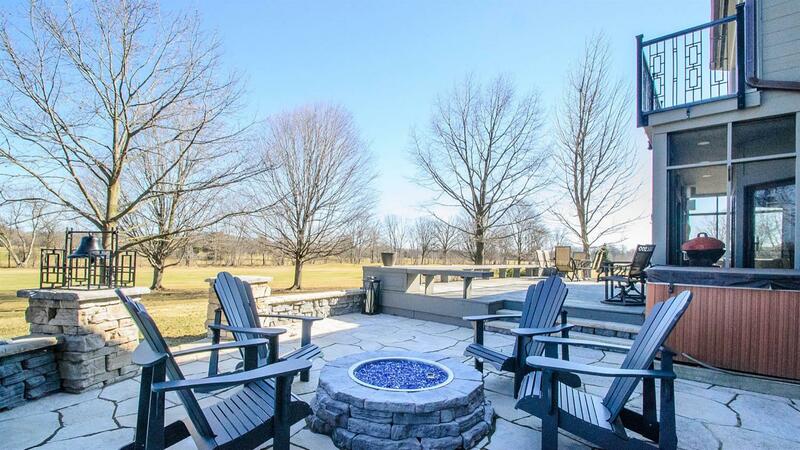 The setting is spectacular with a private 1.1 acre lot, two large decks, paver patio with fire pit, screened porch, and upper balcony to enjoy the golf course views. 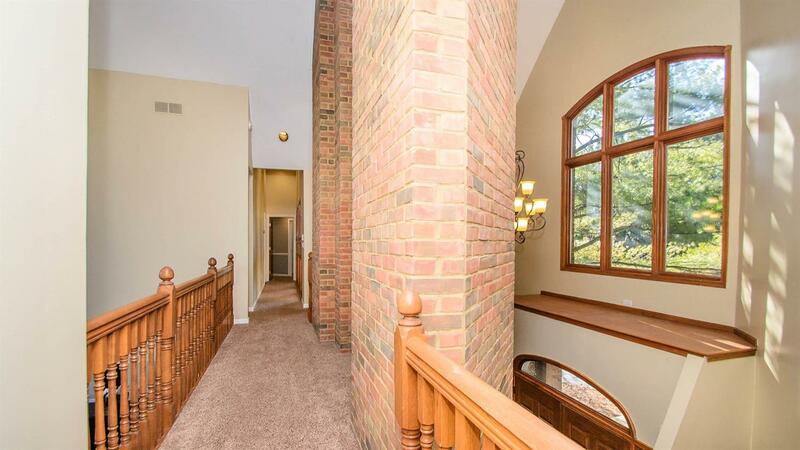 The interior is spectacular. 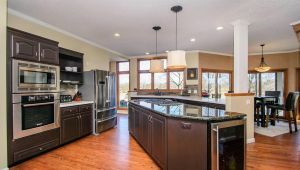 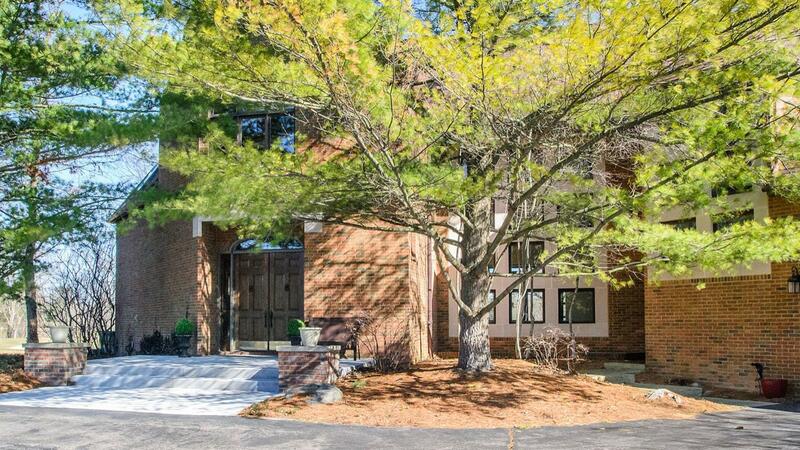 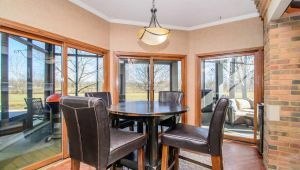 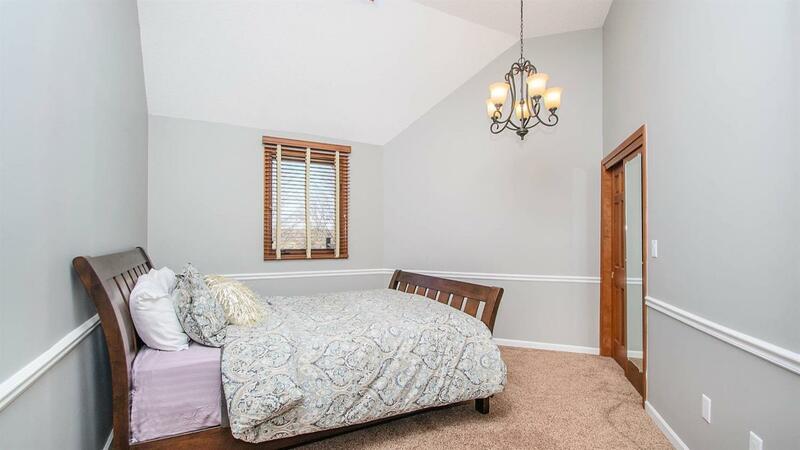 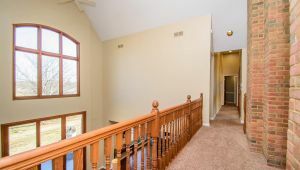 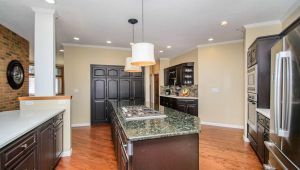 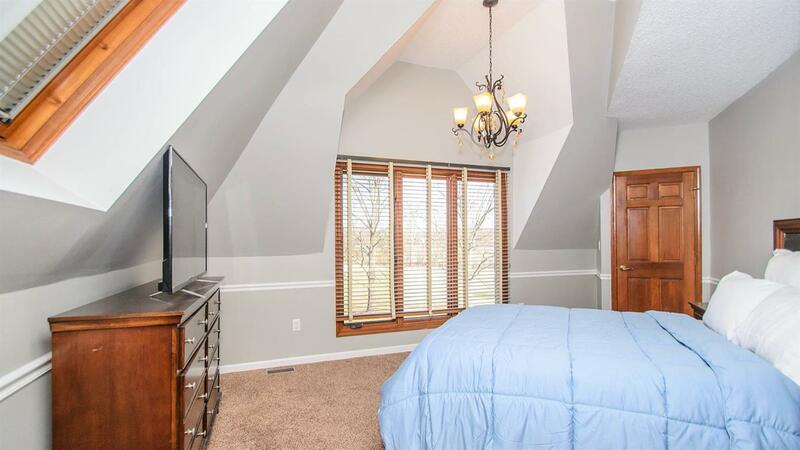 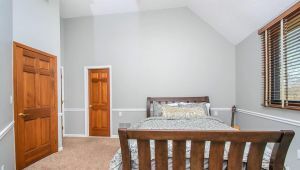 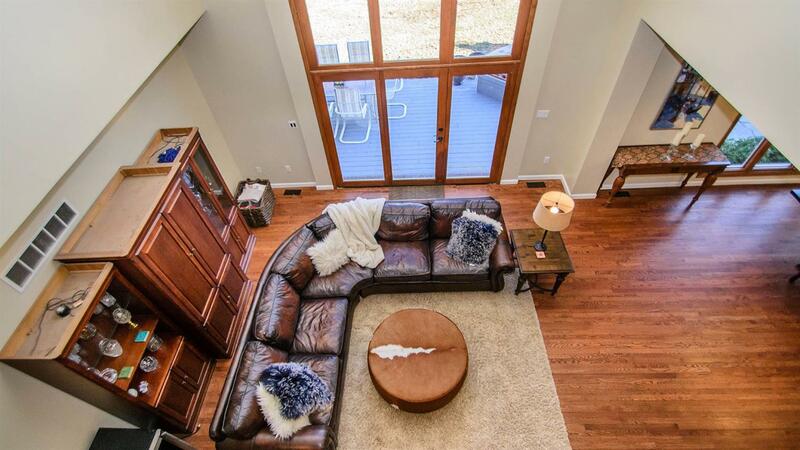 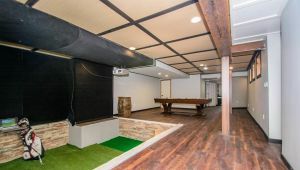 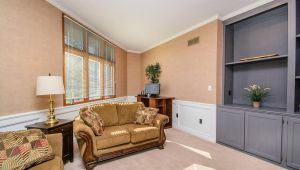 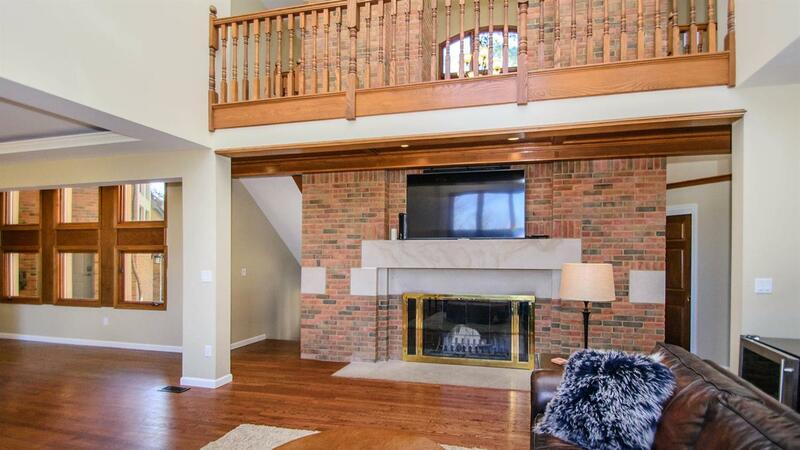 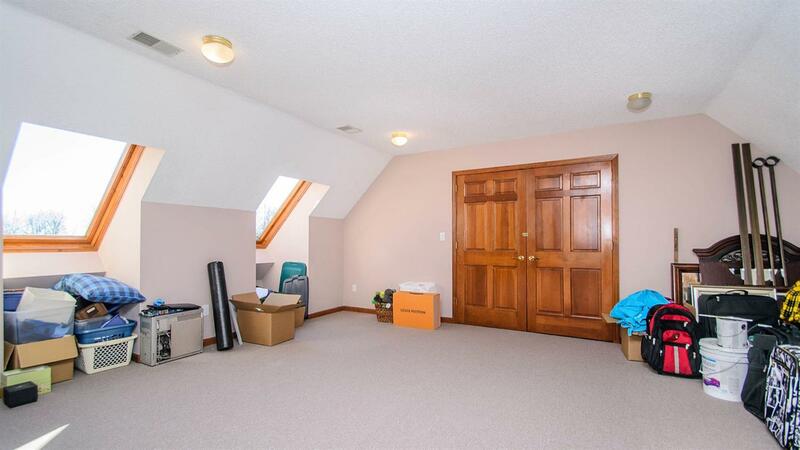 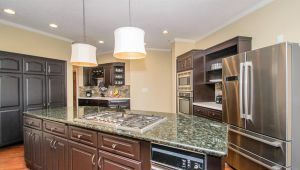 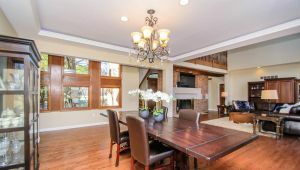 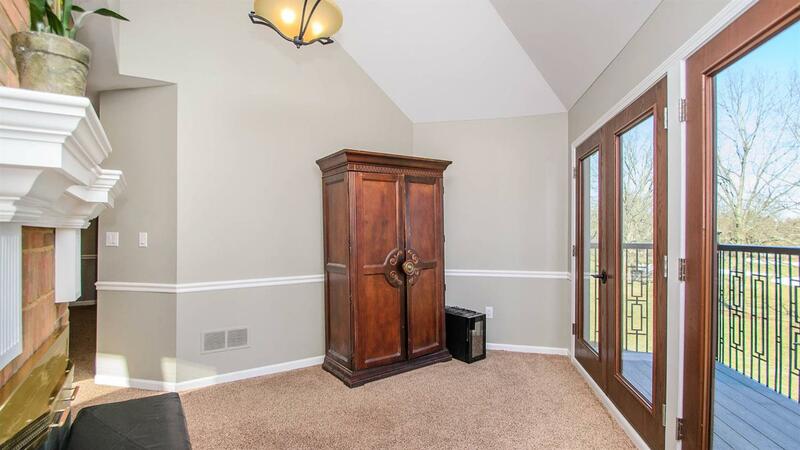 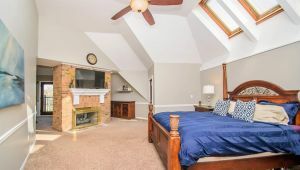 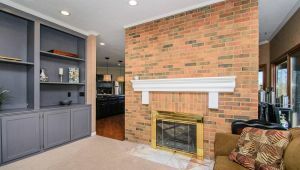 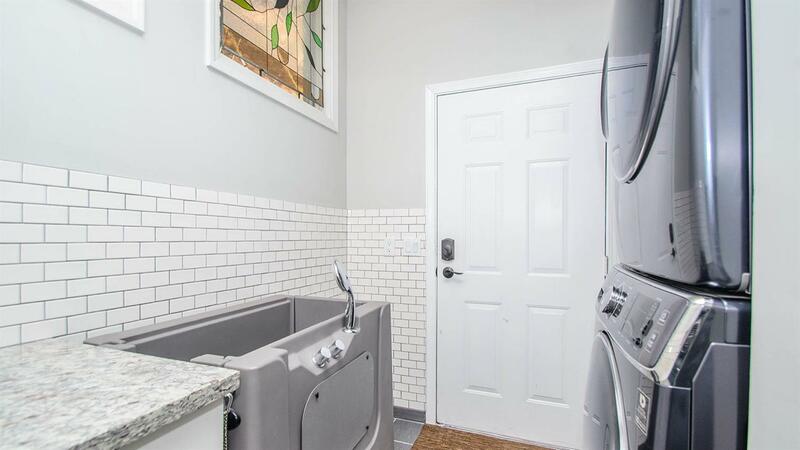 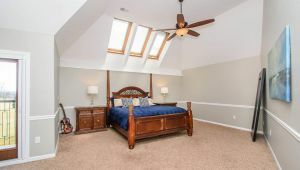 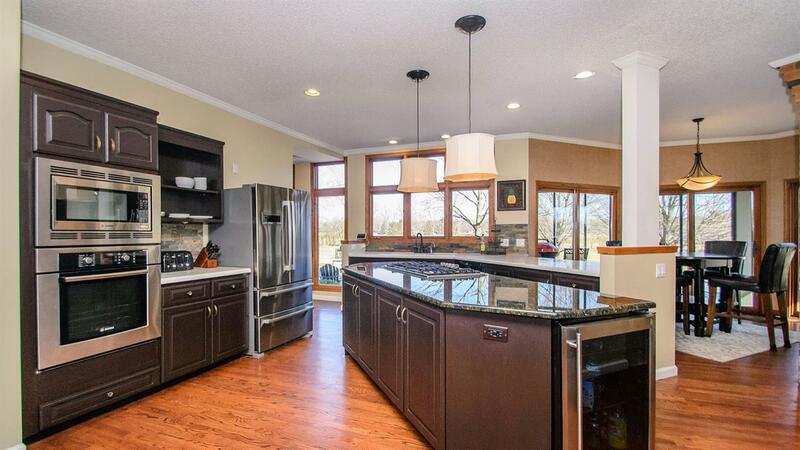 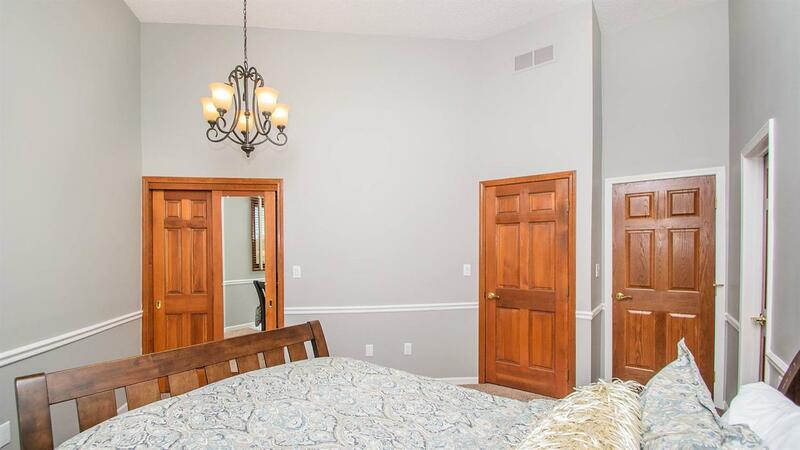 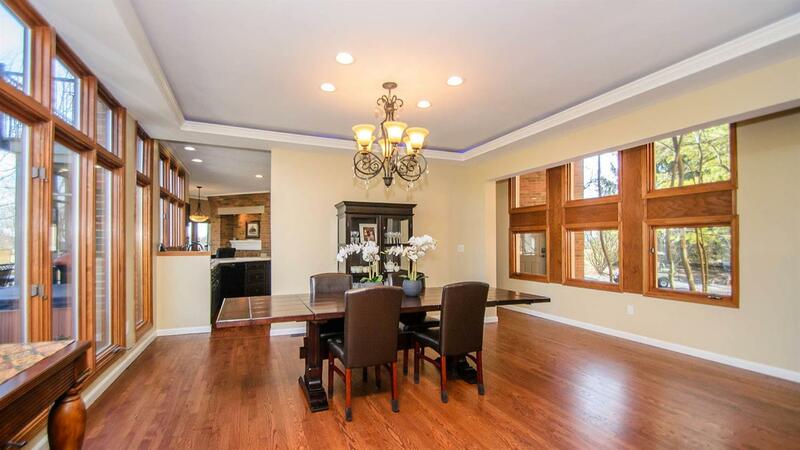 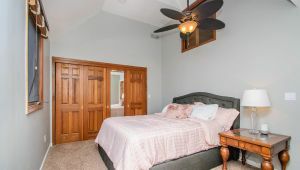 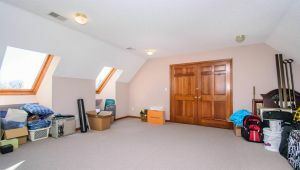 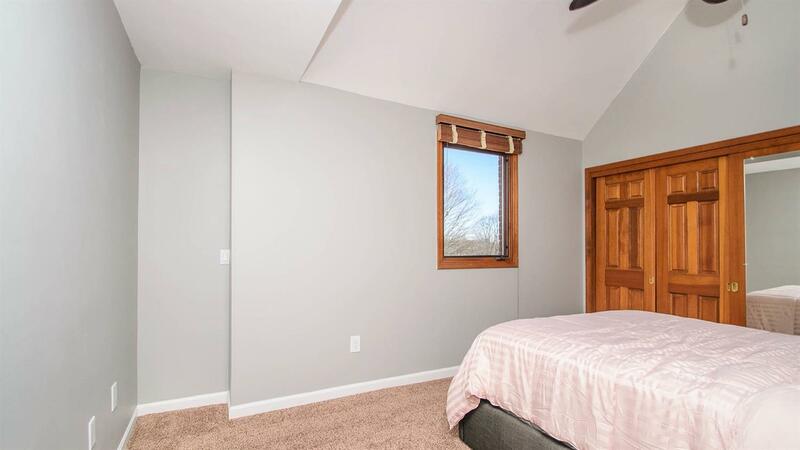 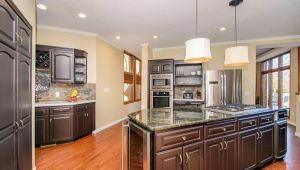 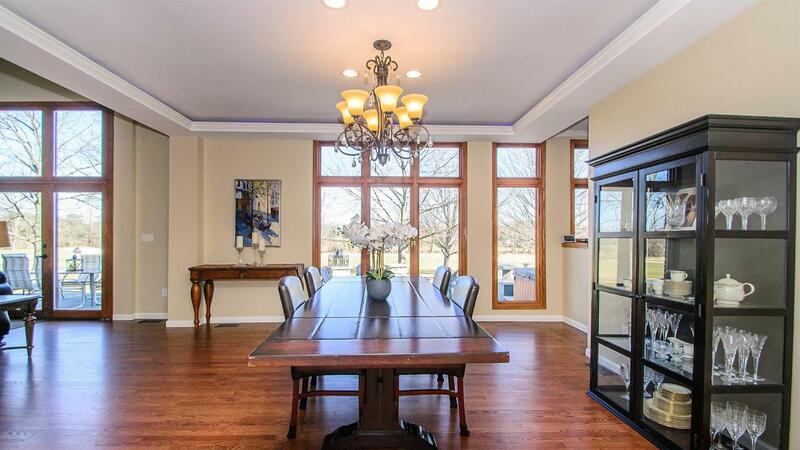 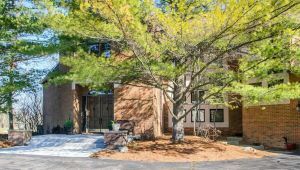 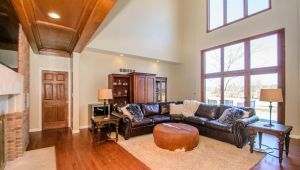 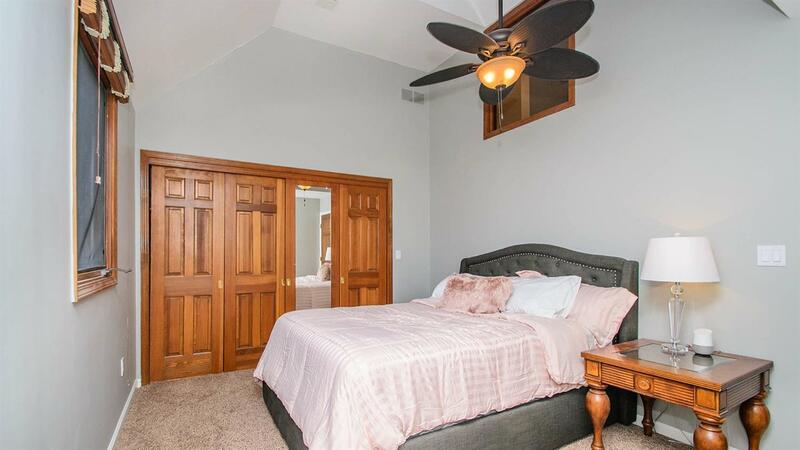 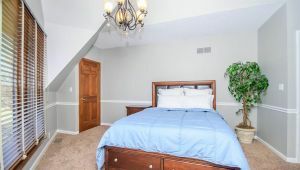 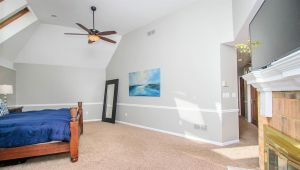 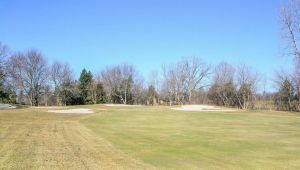 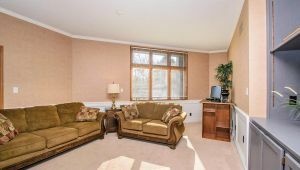 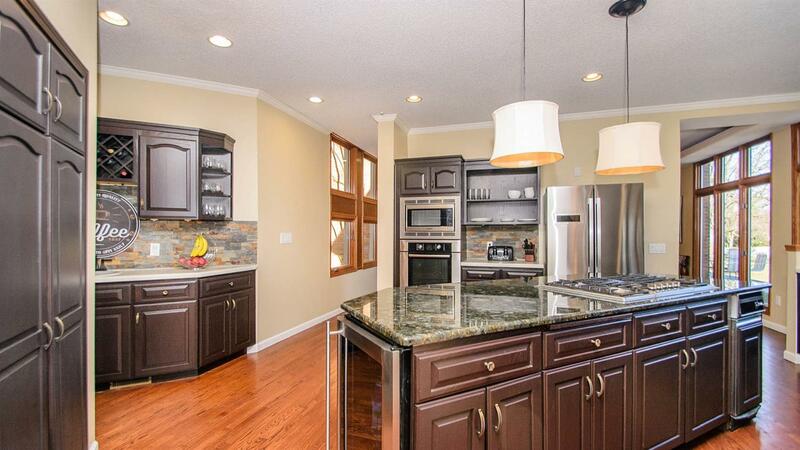 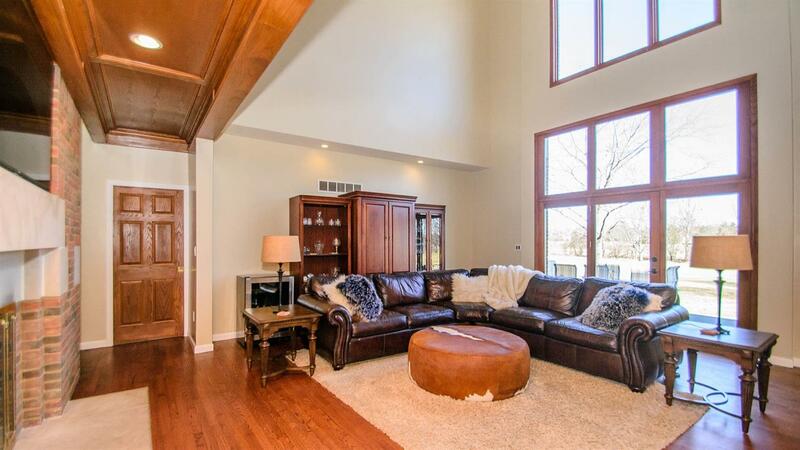 Highlights include two story great room with custom fireplace and wall of windows overlooking the golf course, renovated kitchen with granite counters and new appliances, Hearth Room off the kitchen with 2nd fireplace, and first floor den. 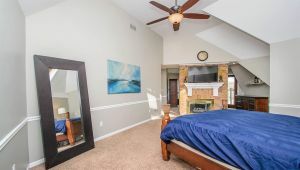 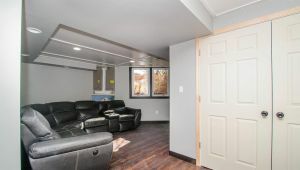 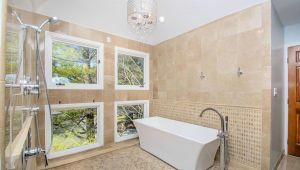 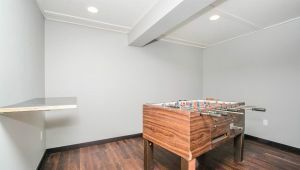 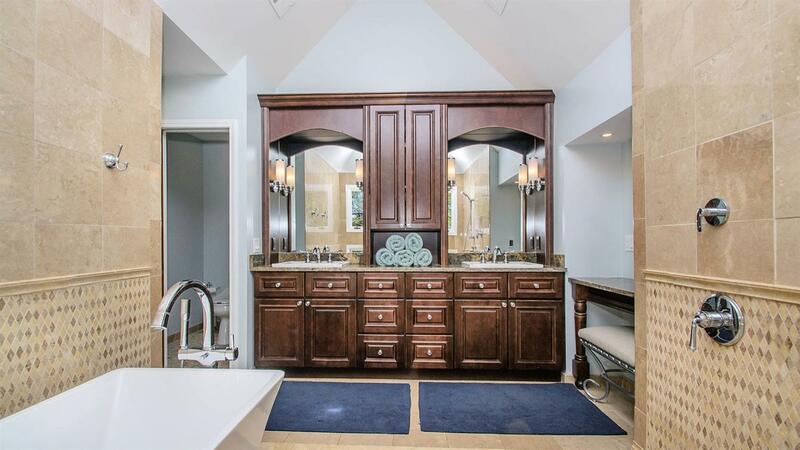 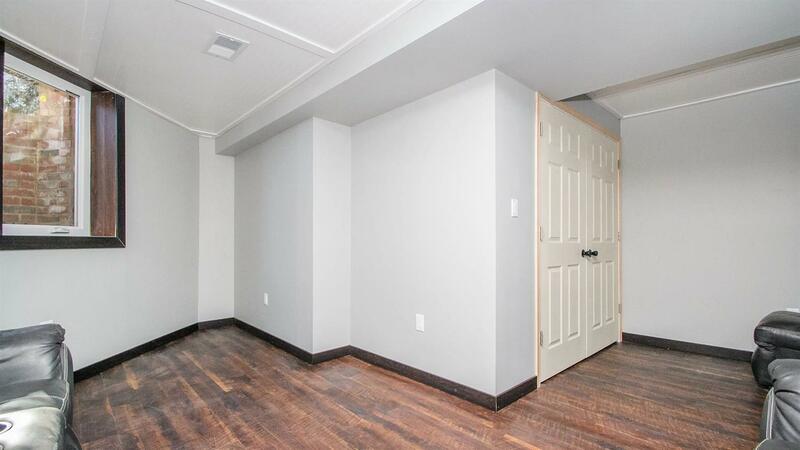 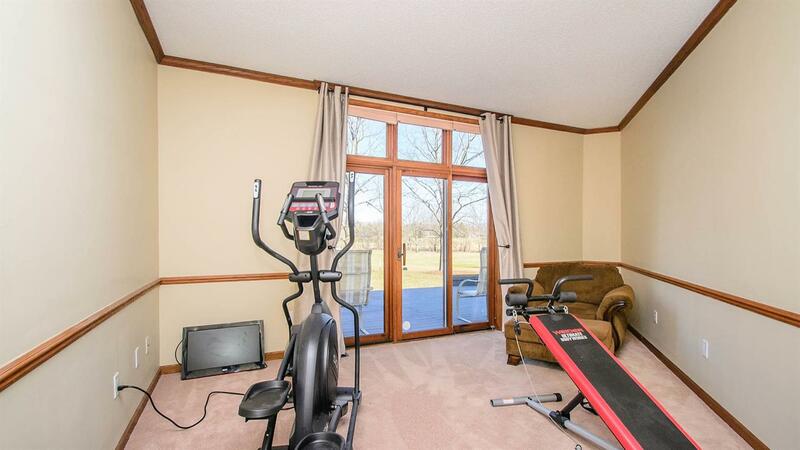 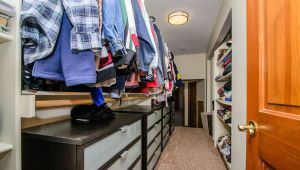 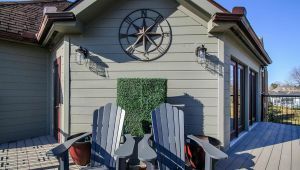 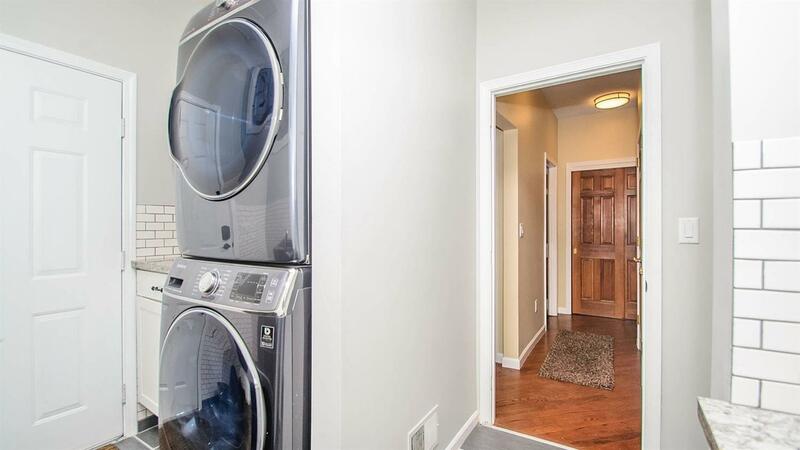 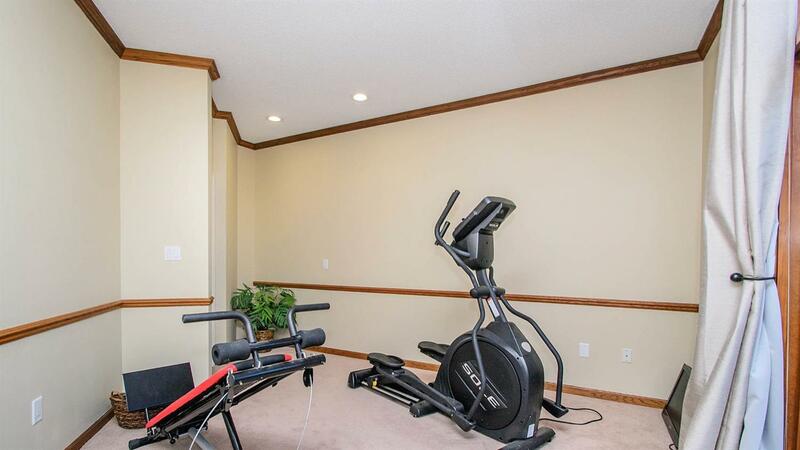 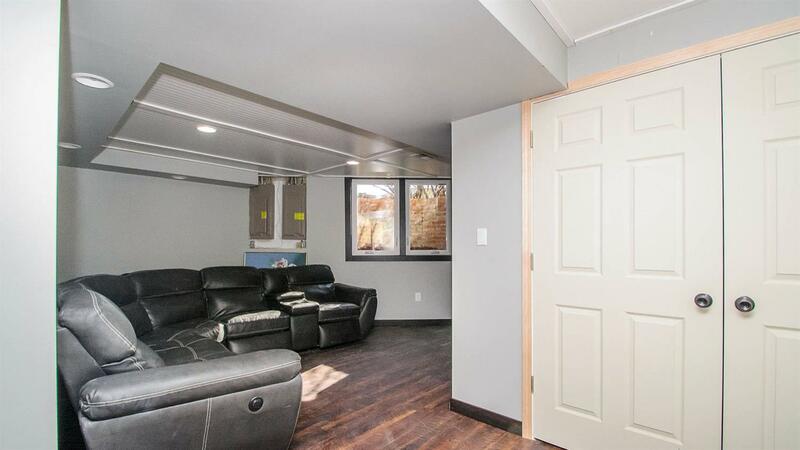 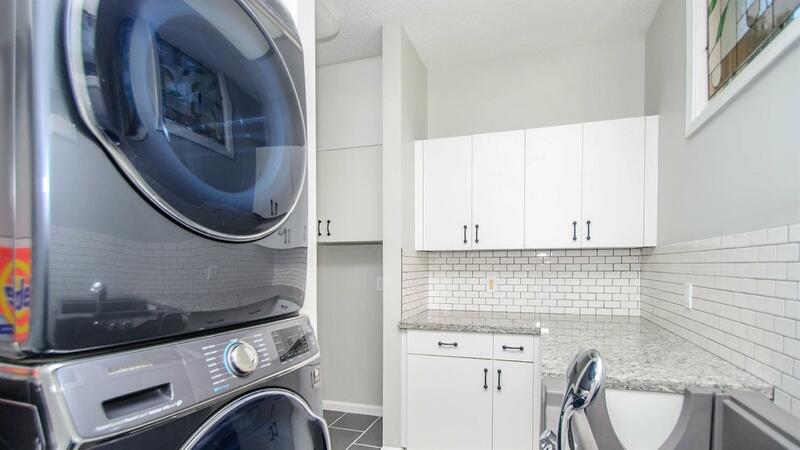 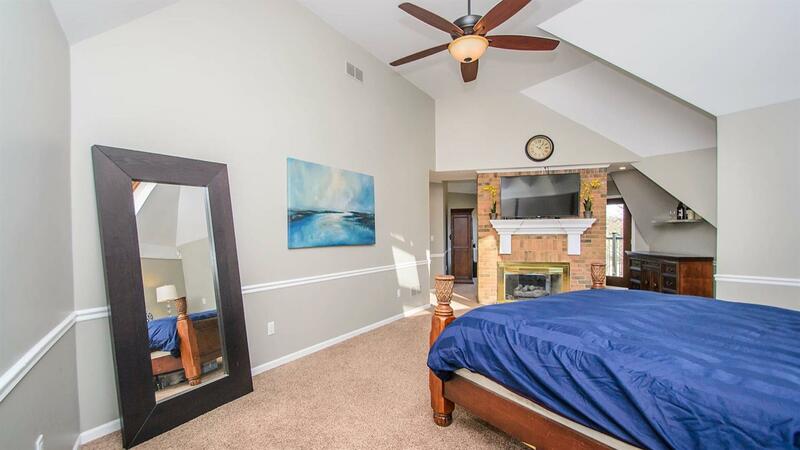 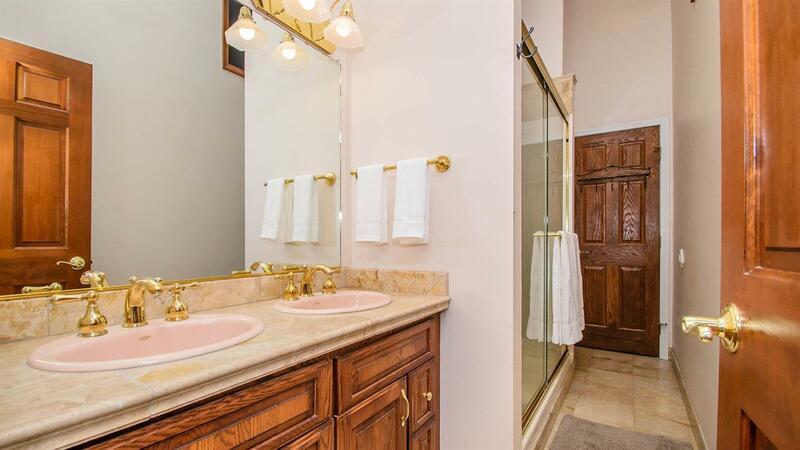 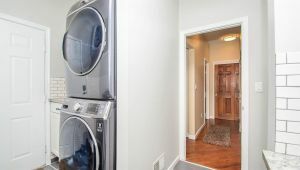 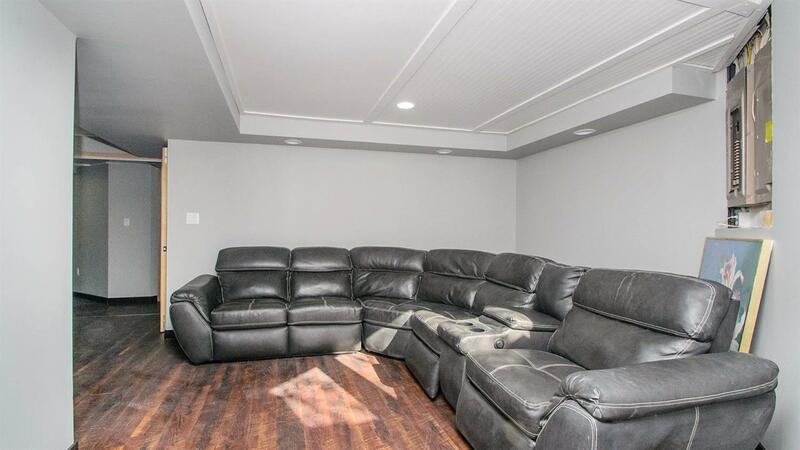 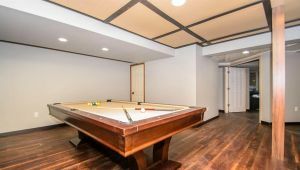 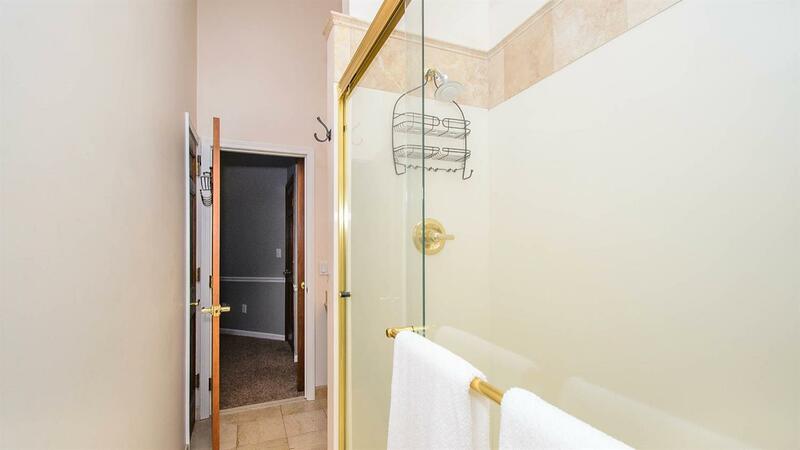 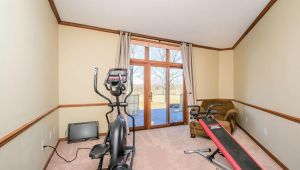 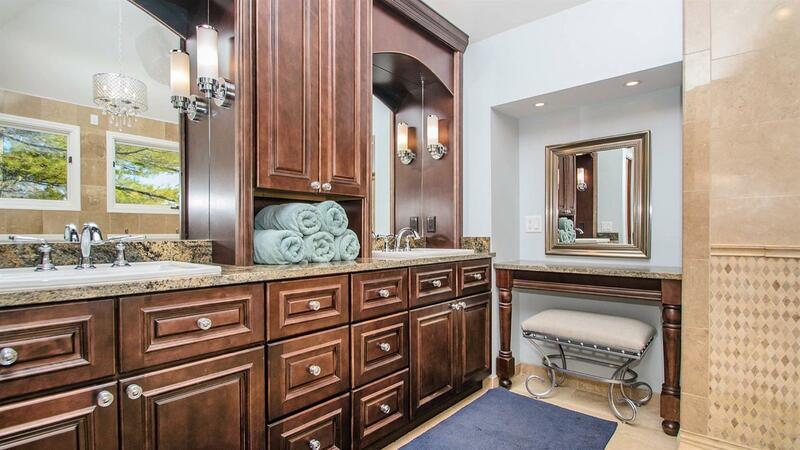 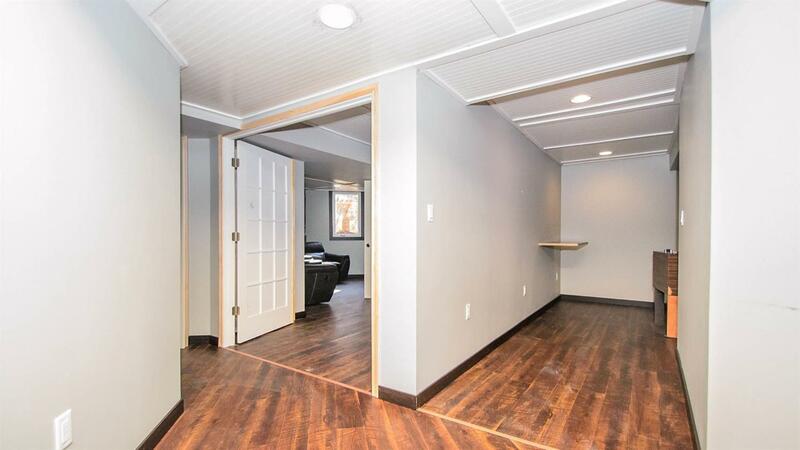 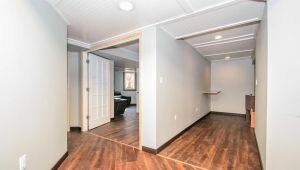 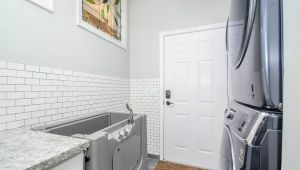 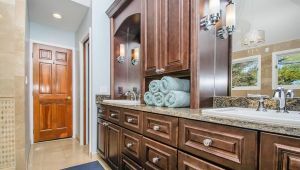 The 2nd level features a dream master suite with remodeled bath with Travertine stone, custom shower, and free standing tub, fireplace, huge bedroom area, sitting area, large walk-in closet, and attached bonus room that makes a perfect home office or exercise studio. 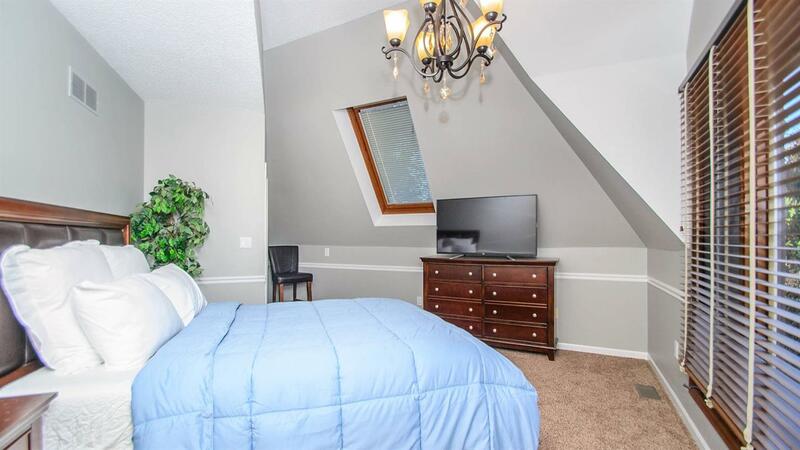 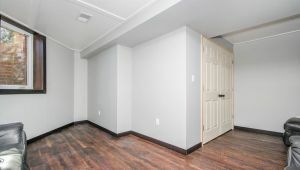 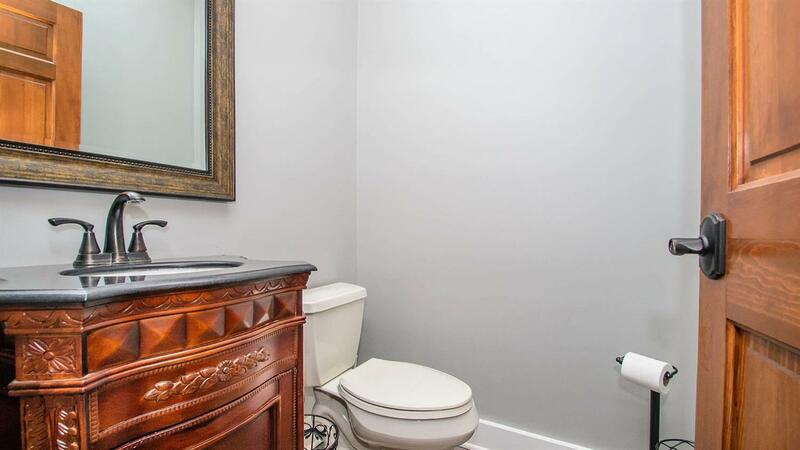 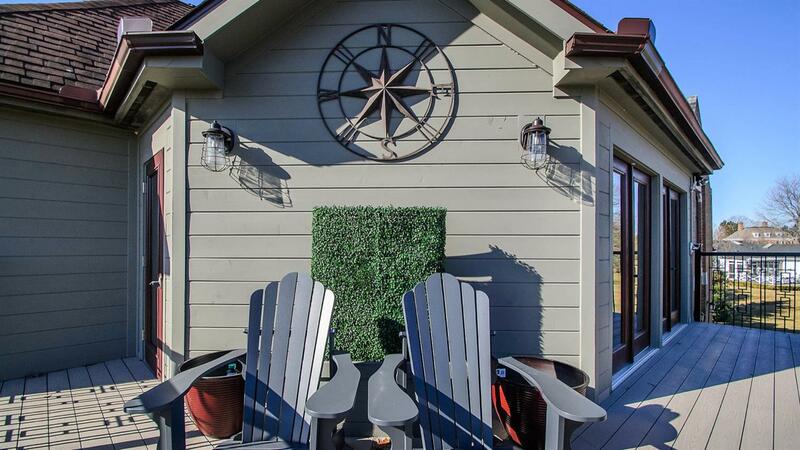 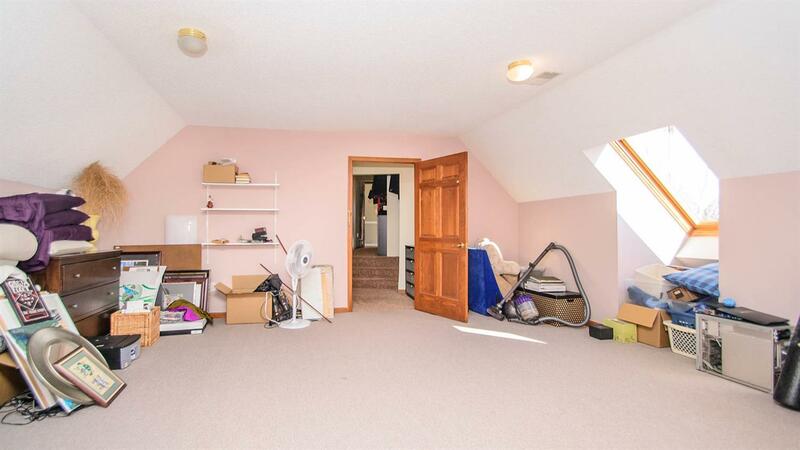 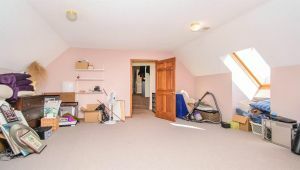 There are 3 additional nice sized bedrooms and a full bath. 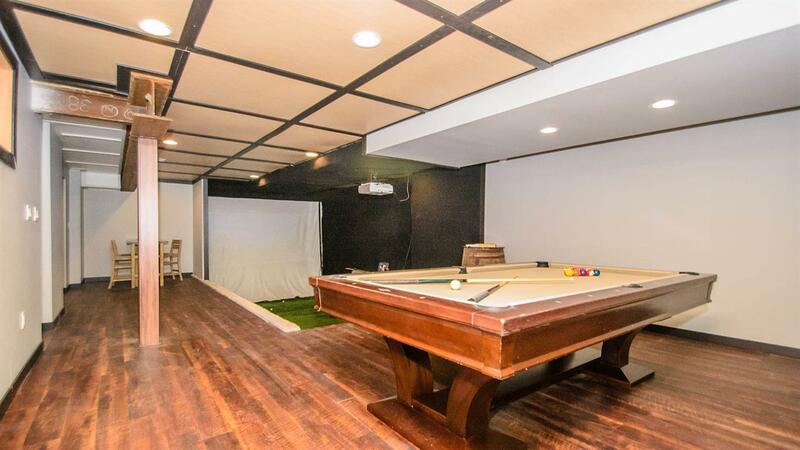 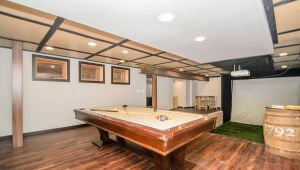 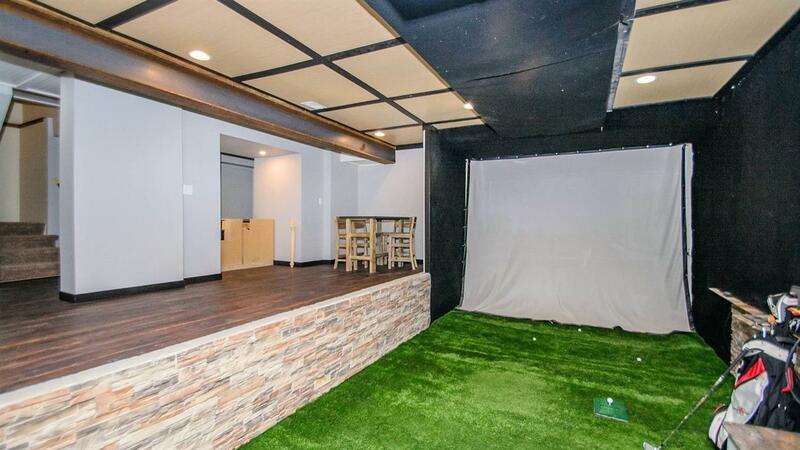 The lower level is finished with multiple purpose rec spaces and golf driving range.